Logo, illustration and vehicle livery for a pro motorcycle shop. The report was built from the ground up for exclusive web delivery, which resulted in substantial print cost savings. Art101 uses Photoshop for digital editing. The clouds in the sky were removed from the cover photo shown to focus attention on the architecture and to create a clean backdrop for the title elements. Click the cover art above to view a PDF of selected pages. 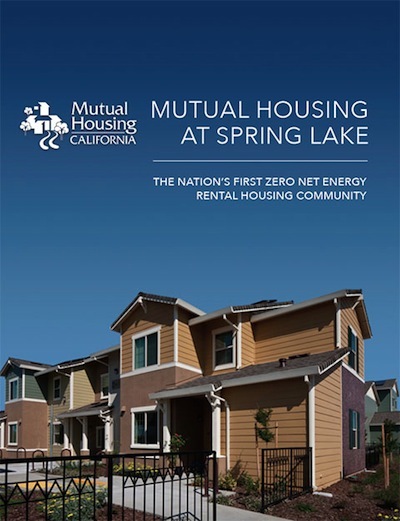 © Mutual Housing California. Used by permission. 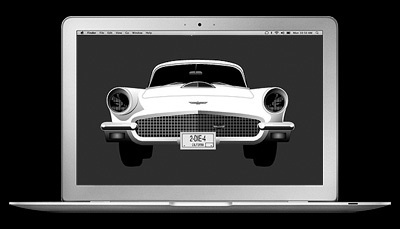 Digital illustration that includes vector and raster art is a major aspect of Art101 projects. 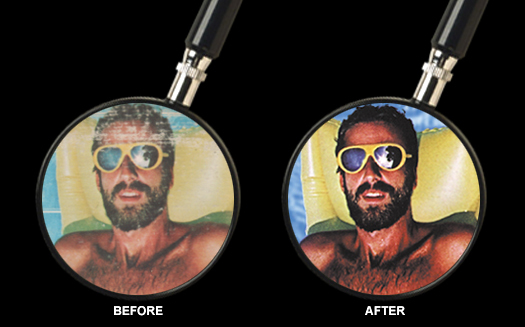 Art101 builds designs for high-resolution commercial printing, making them crisp, clean, and color-correct for both print and web applications. 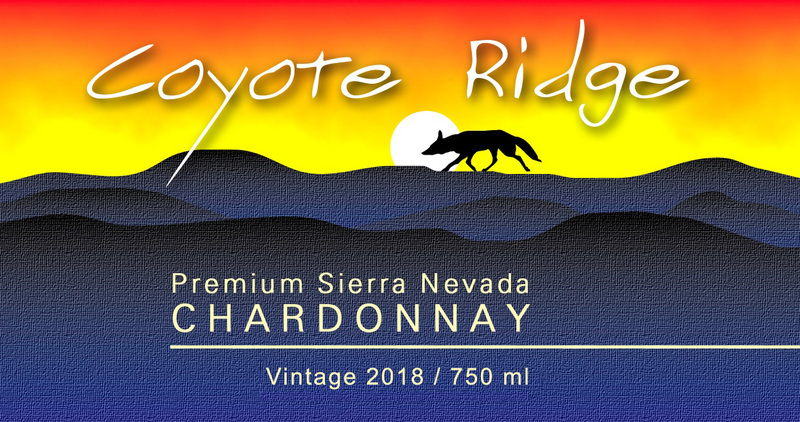 Shown: Wine label for a premier vintner in California. Click for a close-up view. 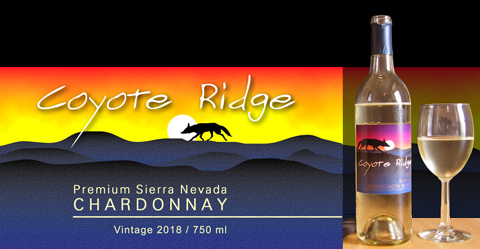 Logo design, branding and direct mail postcard campaign. Get details and explore more marketing collateral here. Music video by Dalibor Banovic. 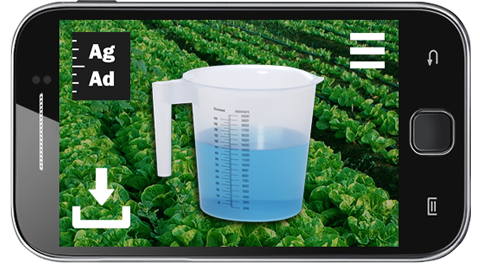 Major facelift for longtime client Ag Ad Inc. 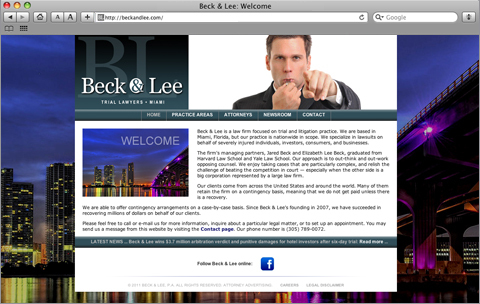 Custom built with Bootstrap to be fully responsive for desktop, mobile and tablets. 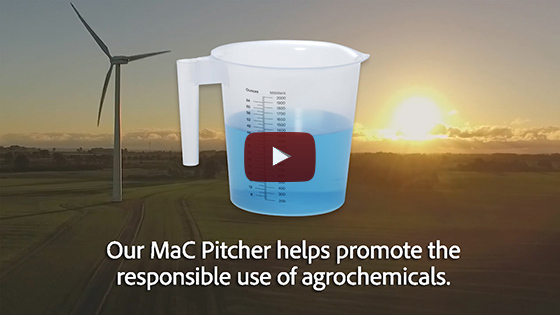 Watch a short promotional video designed in Adobe Premier Pro. © Ag Ad, Inc. Used by permission. 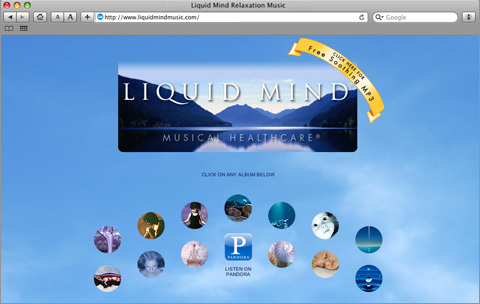 Liquid Mind is the name used by songwriter, composer and music producer Chuck Wild for his series of 15 relaxation music albums. © Chuck Wild. Used by permission. 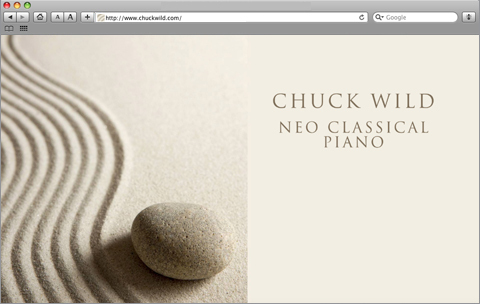 A spacious web design where Emmy-nominated composer and songwriter Chuck Wild showcases his piano work. 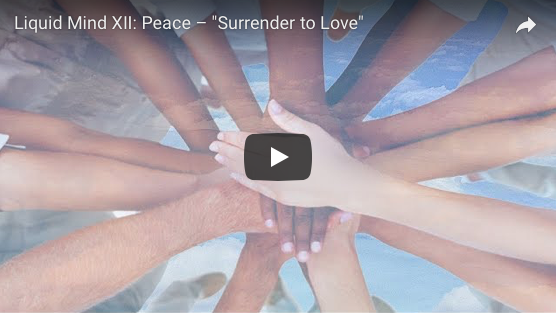 Chuck's career includes writing songs for TV, films, releasing 15 best-selling relaxation music albums under the name Liquid Mind®, and keyboards for the 1980's pop group, Missing Persons. 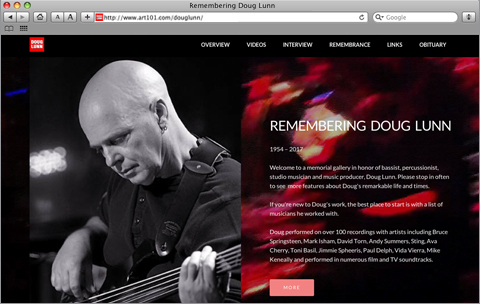 A memorial gallery to honor bassist, percussionist, studio musician, and music producer, Doug Lunn. Doug worked on over 100 studio recordings and live shows with top-tier musicians and bands, film, and TV soundtracks. 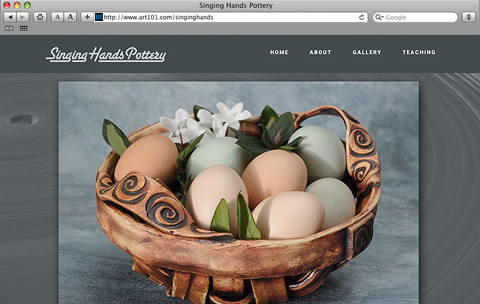 Design and hosting donated in loving memory by Art101. 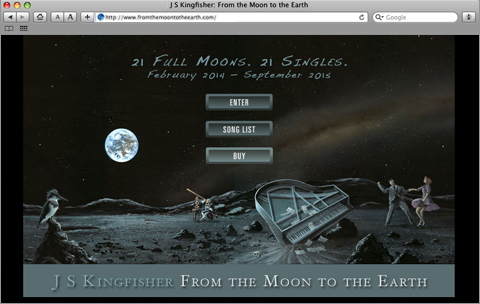 A 21-piece song cycle from composer, and recording artist J S Kingfisher, featuring a variety of lead vocalists, top session players, and videos. Art101 was commissioned to assist with website design, development, and package design for the two-disc set. © J S Kingfisher. Used by permission. Logo, website, photo edits and branding for potter Grace Markley. © Grace Markley. Used by permission. 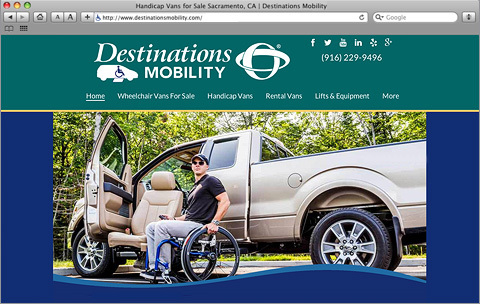 Logo, branding, website design assistance and print design for a division of Paratransit, Inc.
Paratransit, Inc. and Destinations Mobility ®. Used by permission. Website design, logo and branding by Art101. Based in Miami Florida with a nationwide clientele, the firm specializes in lawsuits on behalf of severely injured individuals, investors, consumers, and businesses. © Beck & Lee, P.A. Used by permission. 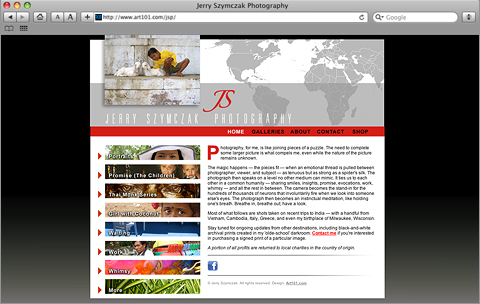 Website and branding for photographer Jerry Szymczak. Includes 8 galleries of photos from his extensive travels around the world. "Any point on the compass promises an opportunity to find a common narrative." © Jerry Szymczak. Used by permission. 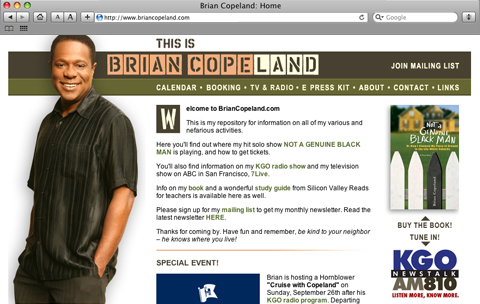 Website for author, comedian, performer, radio and TV talk show host Brian Copeland. © Copieco, Inc. Used by permission. 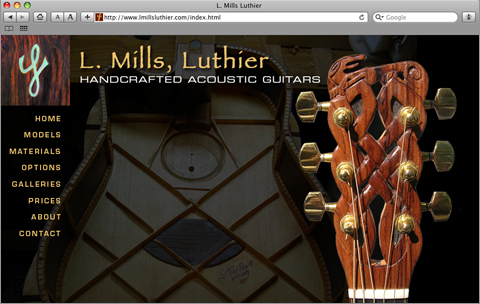 Showcasing the beautiful handcrafted guitars of Larry Mills. © Larry Mills. Used by permission. 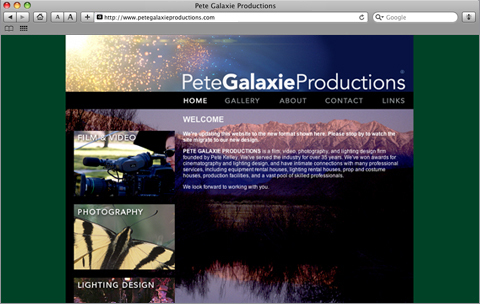 Website and logo design for Pete Galaxie Productions, an award-winning independent film, video, photography, and lighting design firm by Pete Kelley. The film "Just Out of Reach" with logo and title design by Art101 was featured on the PBS program Shorts Showcase. Website and logo design for the award-winning short film, The Silence of Bees. Visit the site to watch a trailer, meet the cast and crew, and much more. © Pete Galaxie Productions and Into the Fire Productions, LLC. Used by permission. Restoration of vintage LP cover art. Commissioned by Sony Music for the CD release of the Jimmie Spheeris catalog. Click the image above for details. 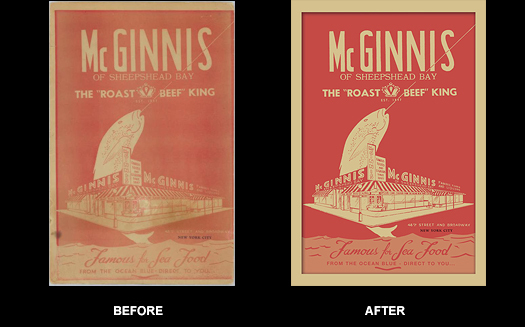 Restoration of a vintage restaurant menu. Commissioned by an Art101 client for a wedding anniversary gift. Click the image above for details. Vector art, illustrations, branding, product packaging, print collateral, all sorts of stuff. 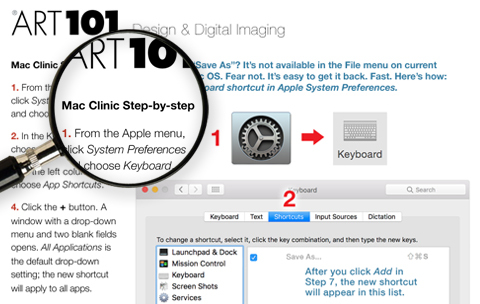 Get it back fast with this handy Mac Clinic Step-by-step. indispensable part of the Liquid Mind® brand success since its inception. Working with Andy online in real time has proven to be exceptionally efficient." on time and on budget. Highly recommended." "Andy's work helped make our startup and launch a great success."